Society today is rapt with acceptable and unacceptable social behaviors. Most people will not point and stare at someone, for example, as it is considered rude. Same goes for spitting, littering, yelling or otherwise acting uncouth in public. Then, there is flatulence, what is most commonly referred to as farting. The majority of society views farting as gross – which it can be, and an absolute social no-no. Pretty much everyone that has ever cut an audible fart in the company of others will testify that its perhaps one of the most embarrassing moments of their life. But, passing gas is a completely natural bodily function. Furthermore, it is absolutely necessary for a number of health reasons. Farting is a vital part of digestion, specifically when the gut needs to break down foods and eliminate certain by-products. 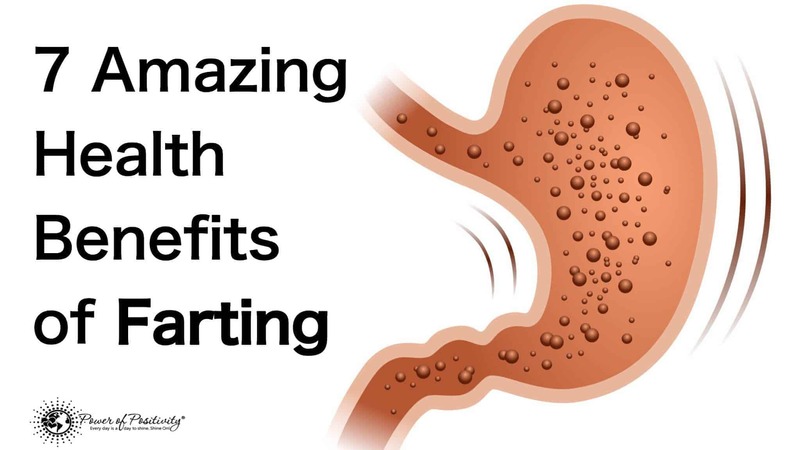 Here, we discuss 7 important health benefits of farting. We’ll try to keep the cackles to a minimum. “Holding” any type of natural bodily reaction is not good for health; whether it’s urine, bowel movement, or gas. In social situations, there likely isn’t much harm to holding in an embarrassing toot. Those with digestive issues, however, should know that holding in the body’s attempt to release byproducts of the gastrointestinal system is potentially dangerous. The feeling of being bloated is genuinely uncomfortable. This symptom is often experienced shortly after eating a meal, particularly a large one. It can lead to some uncomfortable stomach aches and pains, too. Bloating may also indicate a buildup of gas that needs to be released. While the buildup of such gas isn’t usually harmful or dangerous, it can bring about much discomfort. This is where passing gas can immediately lessen any bloating and any associated symptoms. Alright, so this one is kind of uncomfortable to explain…it’s actually kind of gross. But, again, it’s a natural, healthy benefit of passing gas. Here’s why. 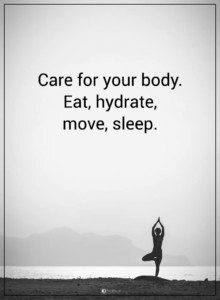 When we pass gas, we release a small amount of a substance called hydrogen sulfide, which may be beneficial in thwarting off future illnesses. Studies suggest that the element may also prevent cell damage, and even prevent heart attack or stroke. The foods that Dr. Kashyap is referring to include those rich in fiber, such as beans and lentils, broccoli, cabbage, and kale. These foods improve our digestive functions, and also produce more gas. Yes, the gas that we pass may indicate the type of foods our stomach needs. Conversely, it may also indicate foods that we may be overeating. For example, when we don’t consume enough fiber, we rarely pass gas. When overindulging on meat, our gas may give off a very unpleasant odor, indicating that we need to cut back a little. This is one of the more important benefits of farting. Interestingly, the characteristics of farts can actually help predict health issues in some cases. Unhealthy characteristics of farts include: extreme odors, pains when passing gas, and an increasing frequency. These symptoms may help diagnose anything from food intolerance to colon cancer. Okay, so this one isn’t all too groundbreaking…but it’s true, isn’t it?! Gas buildup, bloating, and stomach pains can all be alleviated or reduced simply by letting out a fart. It may be embarrassing if we alert the coworker next to us, granted.